SONM has launched a new online service that allows you to evaluate your current income from the rental of computing resources through Sonm: the Profitability calculator. The service is primarily intended for potential Sonm users interested in selling computing power. The calculator rates the maximum possible income based on the supplier’s resource parameters and current purchase orders on the Sonm computing power marketplace. The service is already available without restrictions and registration. The Profitability calculator rates the maximum possible revenue based on the resource parameters and current purchase orders on the Sonm marketplace. GPU: for each type of GPU, select the model from the list and set the number of them. CPU: select the type of your processor from the list. RAM: set the volume in GB. Storage: set the volume in GB. Internet connection: specify the speed of the incoming and outgoing connection in Mbps. If you have a public IP address, mark the appropriate item – for some tasks this is an important parameter, and can significantly affect profitability! To start calculating profitability, click on the Calculate button. The result (estimated income per hour, per 24 hours, per 30 days in USD) will be ready a few seconds after analysis of the current purchase requests on the Sonm marketplace! Different GPU models have different performance characteristics. The Sonm platform therefore evaluates the performance of the GPU by launching special benchmarks. At present, Sonm evaluates the performance of the GPU for mining algorithms: Ethhash, Equihash. In the near future, the list of benchmarks will be expanded: on top of mining, the performance of equipment for performing application tasks (for example: rendering, machine learning) will be evaluated. If you are familiar with these benchmarks, you can set them up manually by using the Show Benchmarks section. Here, the sum values ​​of benchmarks for all GPUs are indicated and can be edited. By default, the average estimated values of benchmarks for the selected GPUs are indicated. The user-specified characteristics of the computing resources are evaluated by a special algorithm that analyzes the current purchase orders on the Sonm marketplace. The goal is to select a combination of potential deals that will maximize income from the rental of these resources. Calculation does not currently account for the supplier’s electricity costs. It is also worth noting that the Calculator displays only the income calculated instantly at the time of use – this will fluctuate as the situation on the marketplace changes. And what is there for customers? 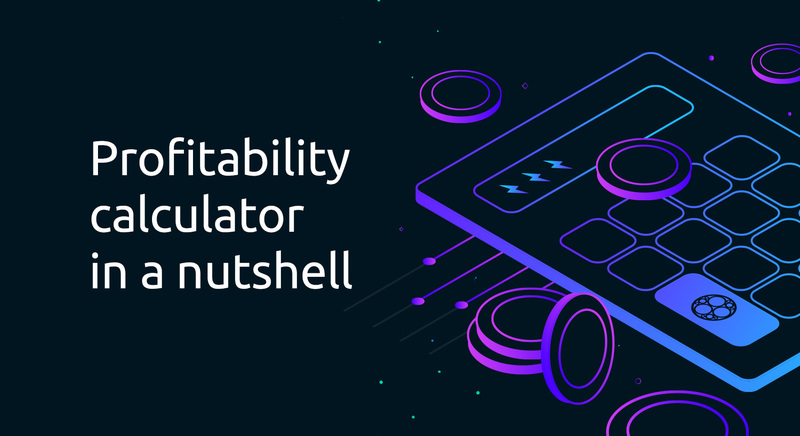 The profitability calculator is a tool for estimating current income from the sale of a set of computing resources on the Sonm marketplace. But how to estimate the cost of purchasing a particular configuration? The profitability calculator can be also useful for potential customers. 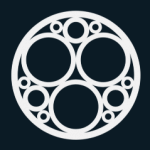 It allows them to estimate the approximate cost of the required configuration, subject to the existence of buy orders of these resources on the Sonm marketplace. In the future, we plan to implement an online service named Market Explorer, which will allow the customer to analyze the Sonm marketplace in the most convenient way. Stay tuned and watch the news! Got computing power to sell? Try Sonm OS! Keep in touch with our latest news! We keep developing and improving the product. Be the first to find out about its newest technological aspects!